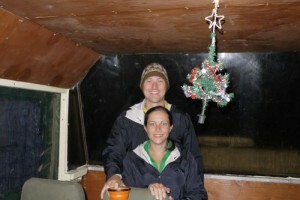 Photos from our Xmas celebration on the truck as we traveled from Tanzania to Malawi. Enjoy! 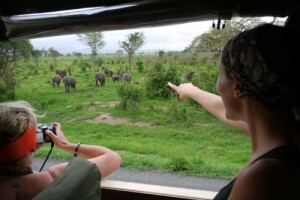 Photos from our visit to Mikumi National Park in Tanzania. Enjoy! 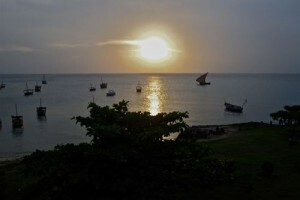 Photos from our visit to Stone Town in Zanizibar, Tanzania. Enjoy! 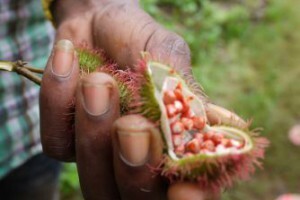 Photos from our Spice Tour of the Zanizibar Island in Tanzania. Enjoy!